"The ceremony IS your wedding! Let me help you make it special, romantic, meaningful.... memorable"
We are excited to announce that our business "Two Heart One Love Wedding Officiant and DJ" has won the prestigious Wedding Wire Couples' Choice Awards for 2014 & 2015, as determined by reviews from our past clients. 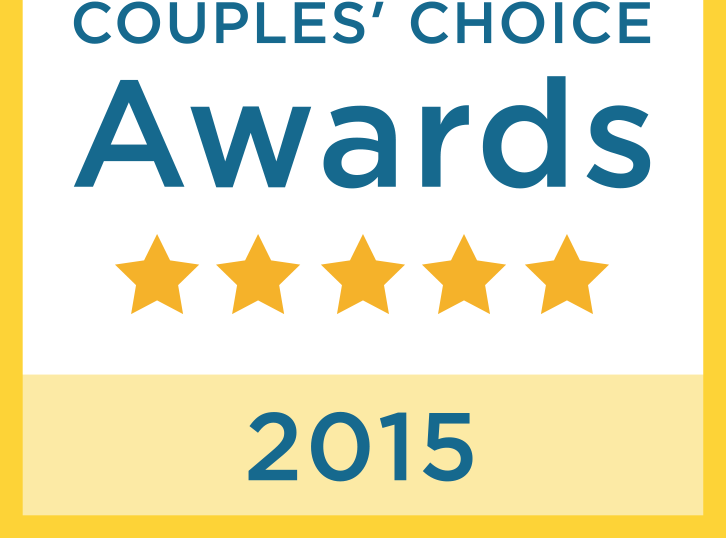 The Couples' Choice Awards recognize our business as amongst the top 5% of wedding professionals nationwide. We are very thankful to our past clients and proud that we be part of each event!!!" Check Out Our Latest Testimonials! Prepared for any style wedding!